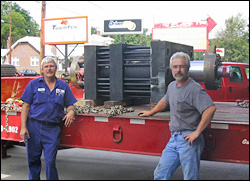 When I outsource any motor work, I exclusively use Tigertek, Inc. They’re part of the family. They couldn’t be working in the next room and be any closer. 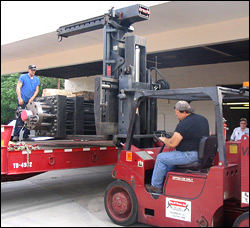 Our fluid power specialists can do complete overhauls & total rebuilds as needed. Damaged components can be repaired, replaced or remanufactured. We stock a complete range of seals and seal kits to ensure rapid repairs. Our in-house machine shop can quickly remanufacture worn parts (barrels, rods, piston heads, etc) and we stock a large inventory of chrome material to ensure rapid turn-around-times. All repair items are fully tested and precisely calibrated to rigorous OEM specifications.